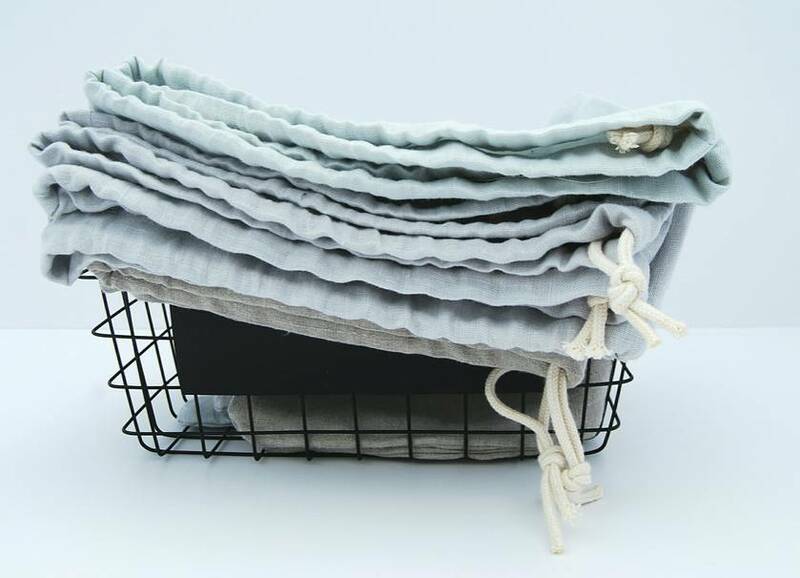 Made from 100% pure, natural, washed linen with a drawstring closure. 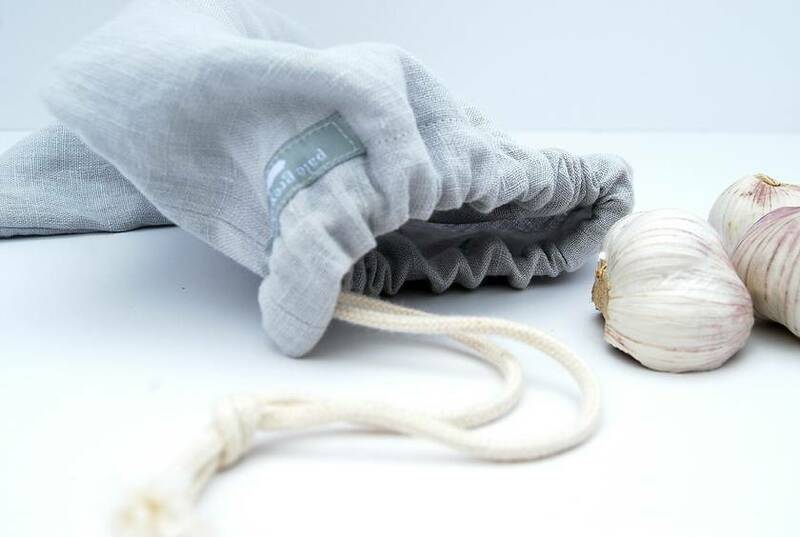 This bag will keep your bread crisp and fresh without the need for plastic bags. 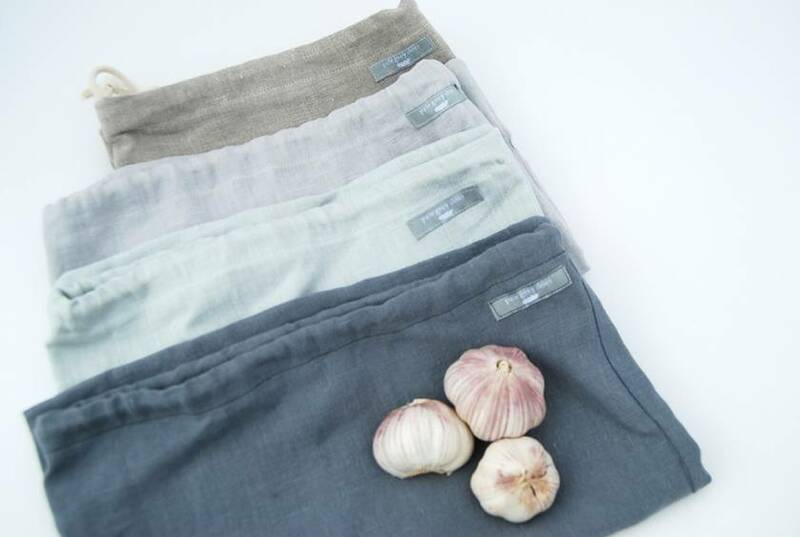 Can also be used to store produce, the linen allows the contents to breath and stay fresh for longer. 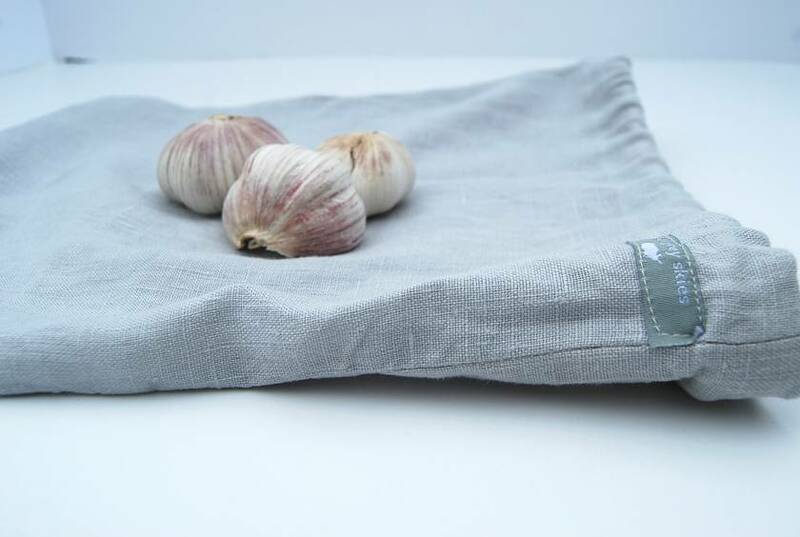 Available in a range of natural colours to compliment your kitchen and can also be made to order in your choice of colour/size. Please let me know sizes/colour required when ordering. Thanks.